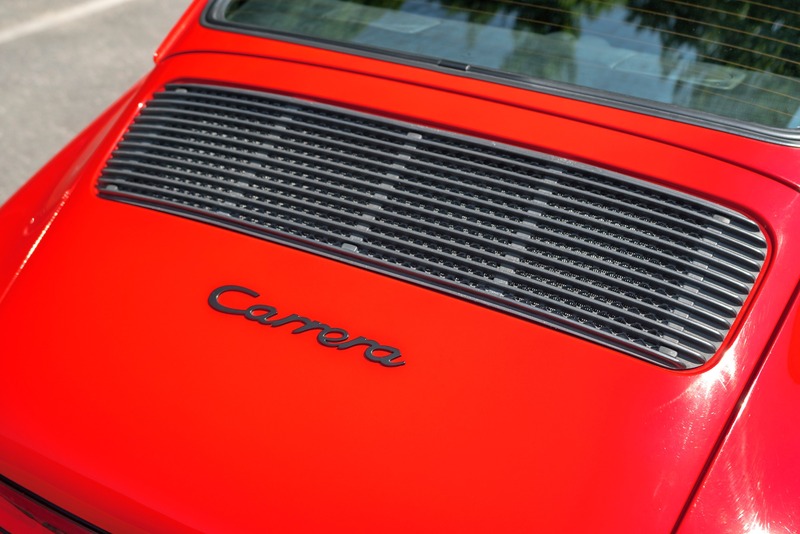 www.ccsmotors.com 1986 PORSCHE 911 CARRERA COUPE. 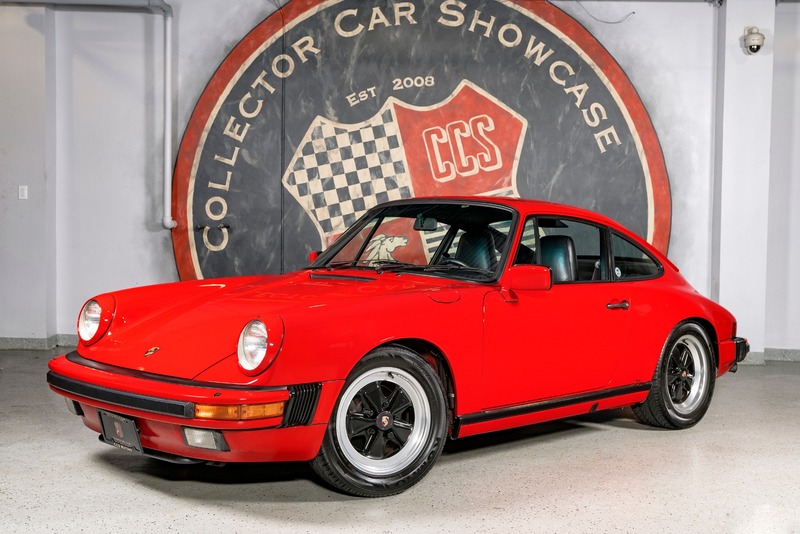 This amazing time capsule in original condition with mostly original paint was just traded in to us by the previous loving owner. 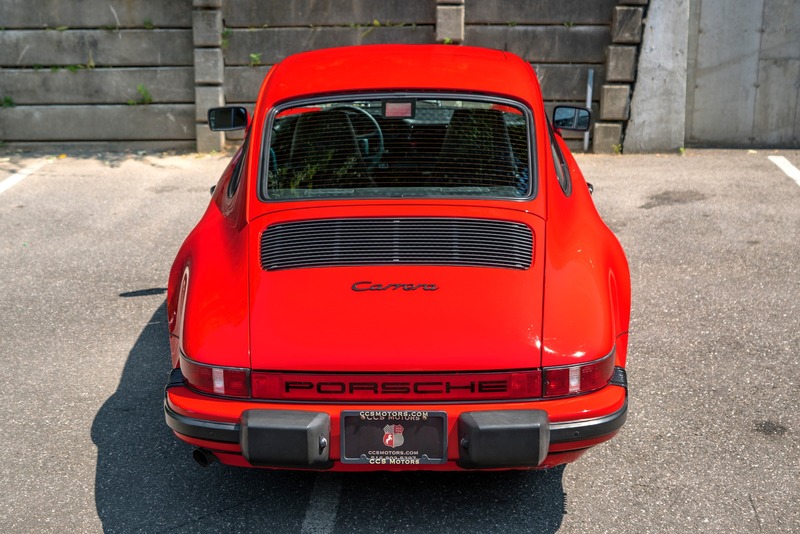 Just went through our service department and is completely turn-key. 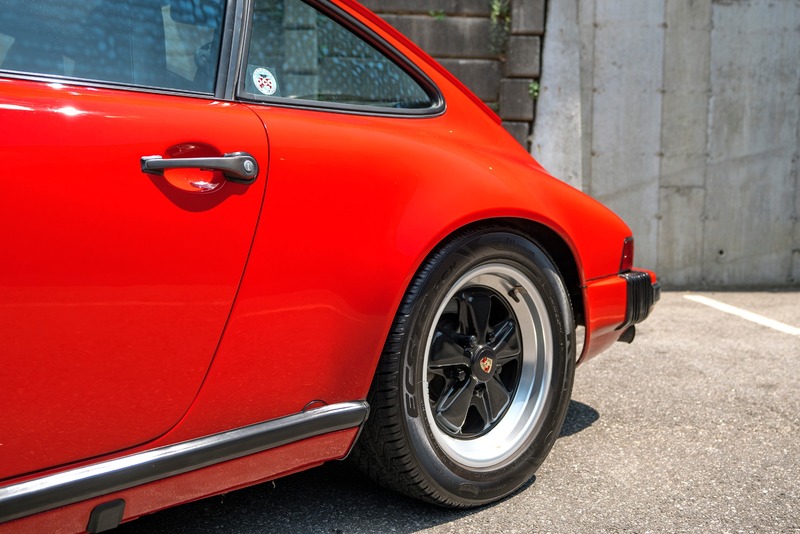 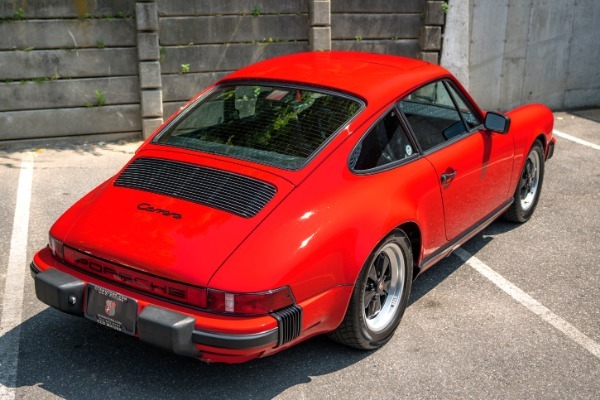 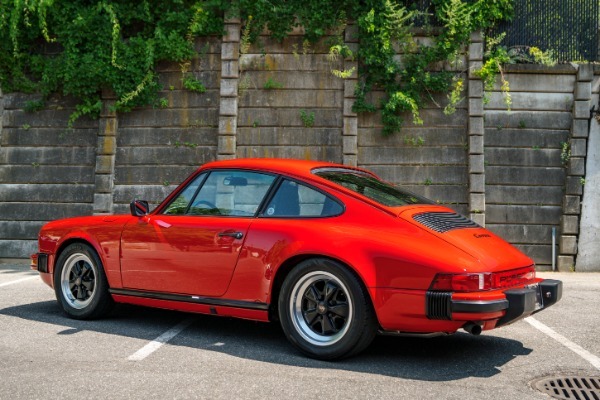 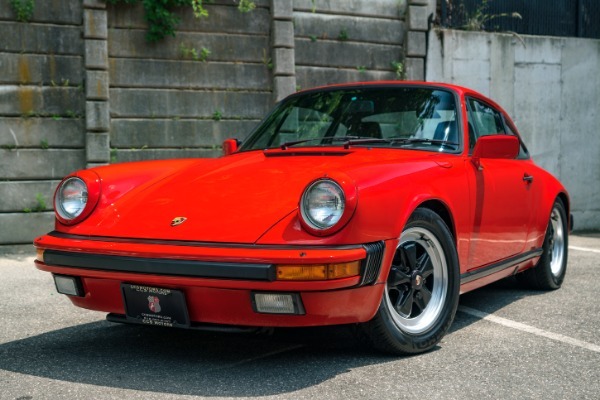 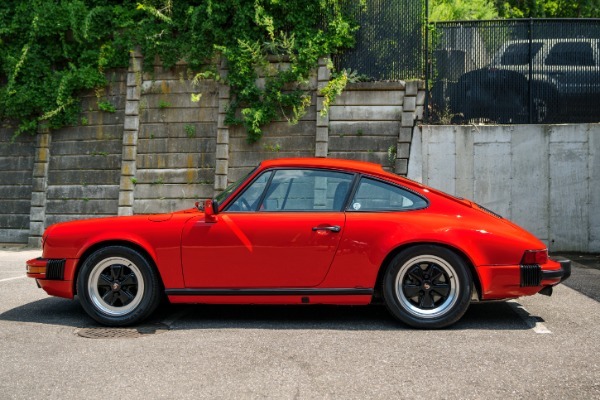 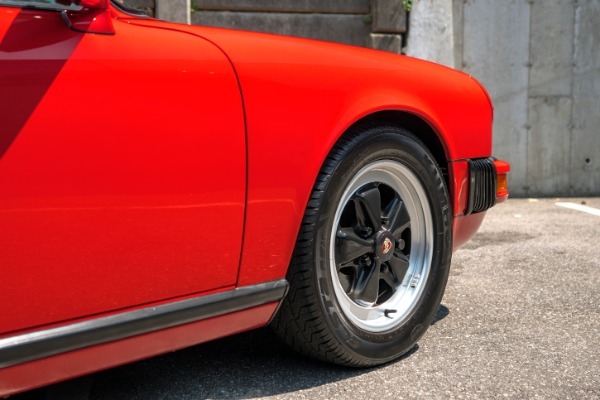 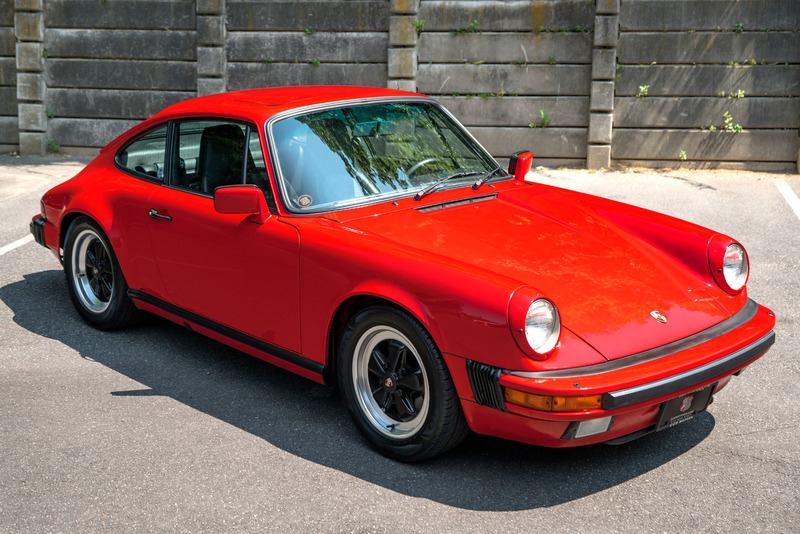 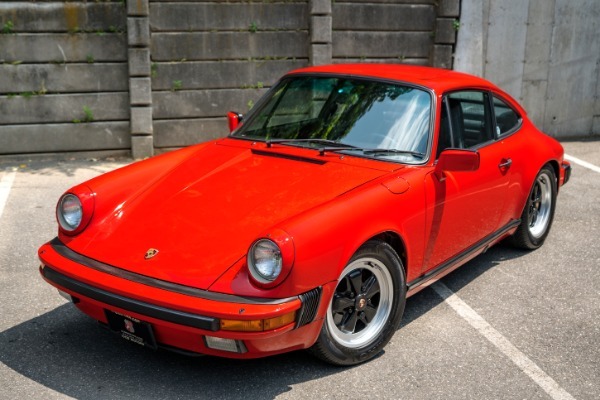 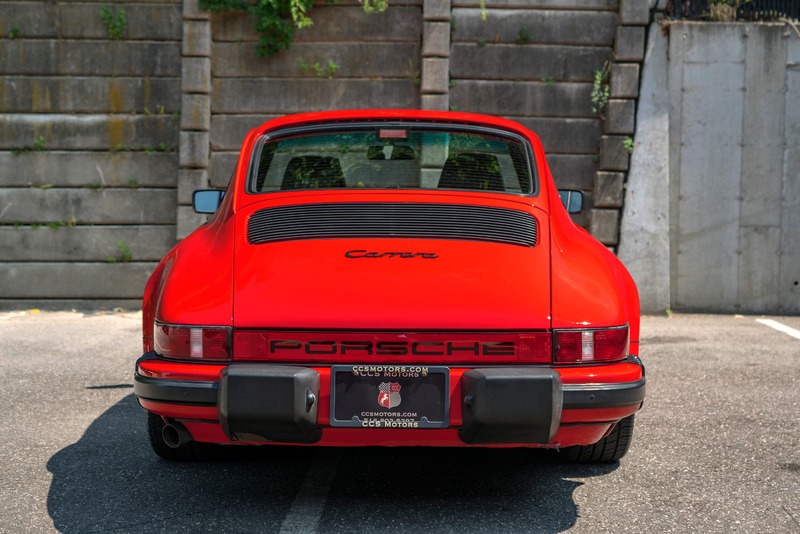 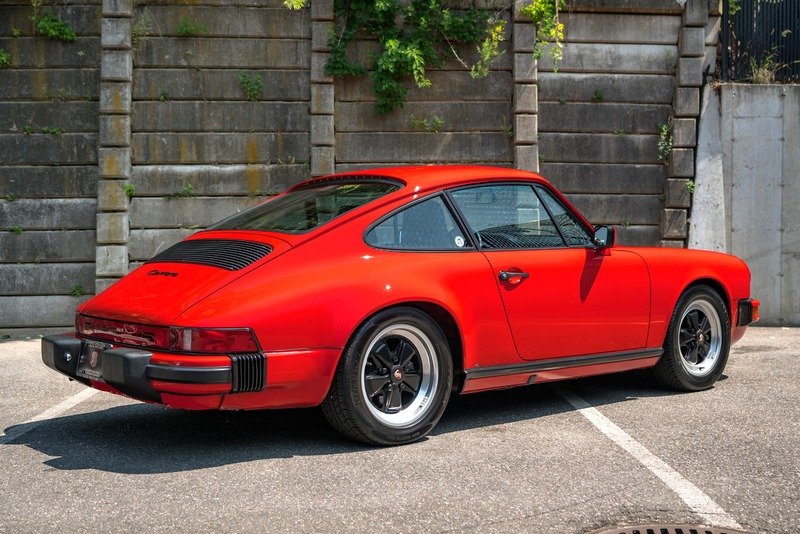 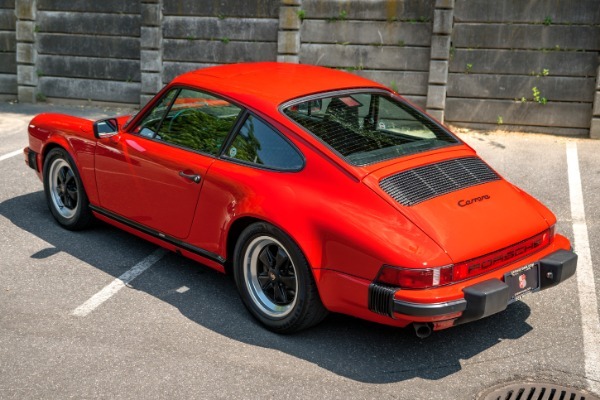 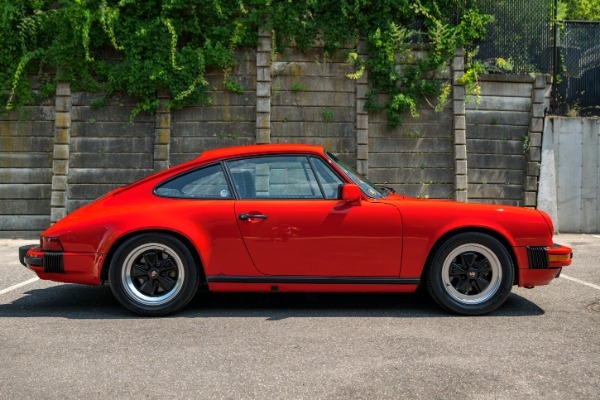 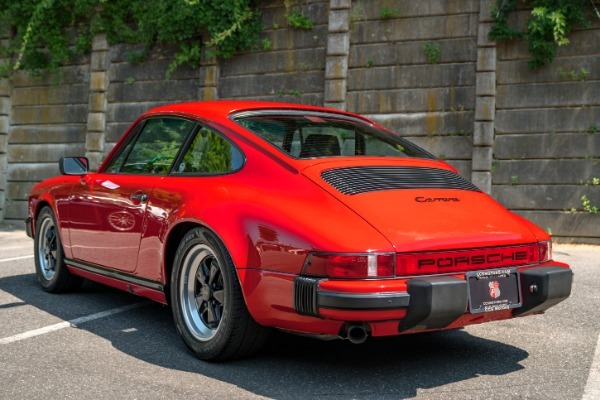 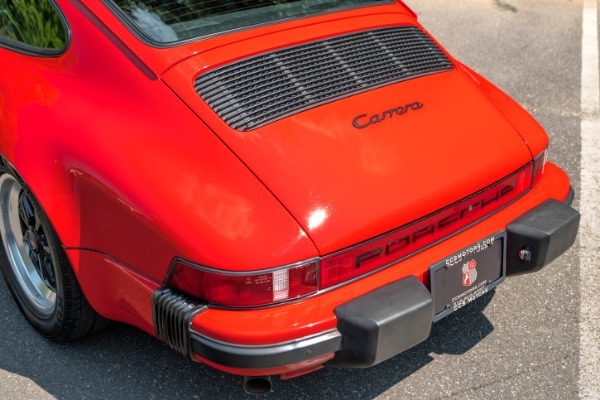 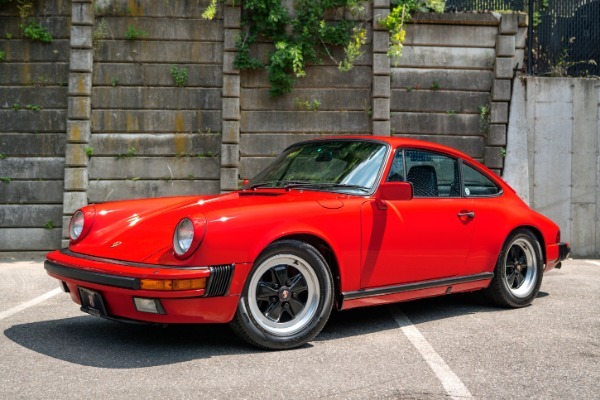 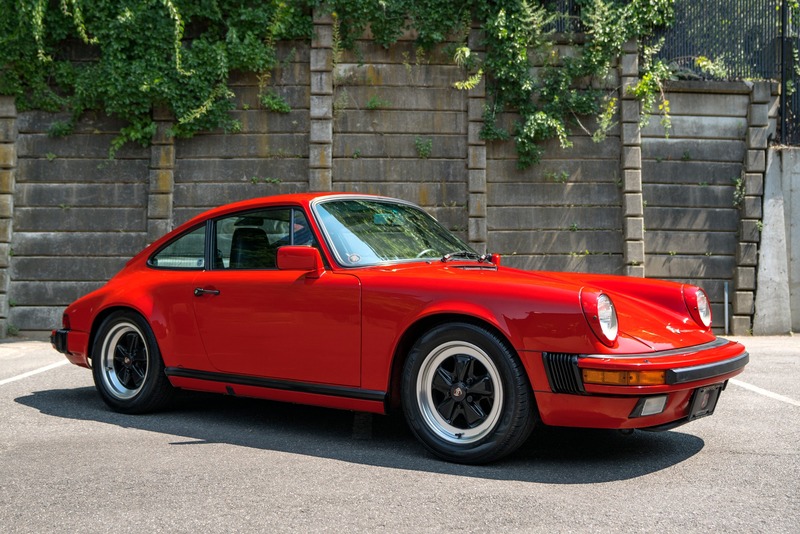 This lovely 911 is perfect to show, drive, and enjoy.